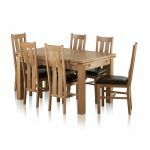 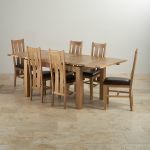 The Dorset extending dining table and dining chair set is hand crafted from only the finest quality oak and real leather. 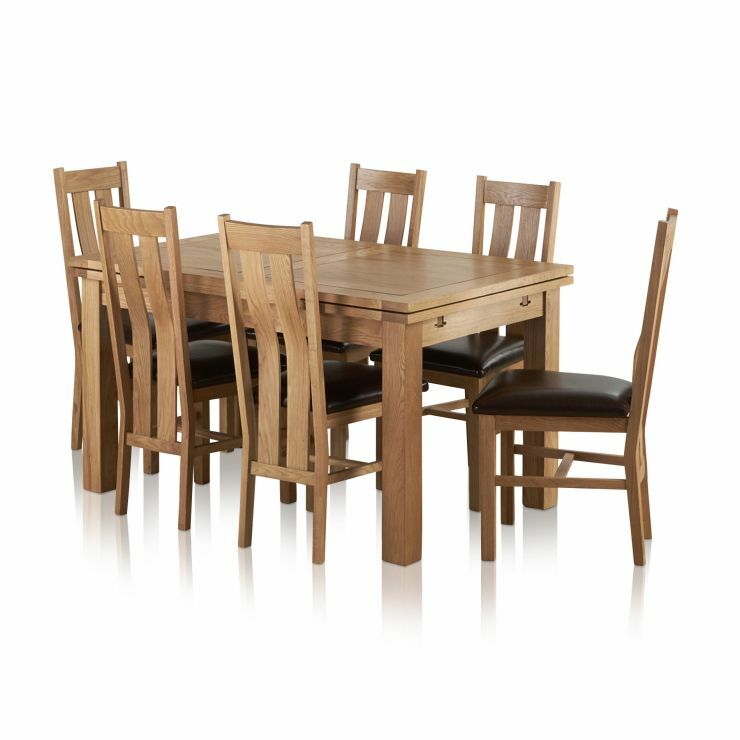 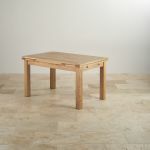 When fully extended this dining table can seat up to 8 people in perfect comfort. 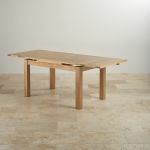 Both practical and attractive, the extension leaves at each end simply pull out and slot into place. 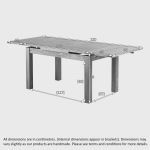 When the extensions are no longer required, they simply retract, and store neatly within the table frame. 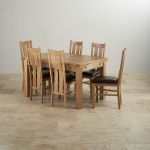 The stylish dining chairs are specially designed with comfort in mind. 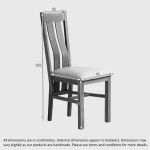 The arched back is not only distinctive and attractive, but it also acts as a lower back support. 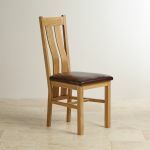 When coupled with the real leather brown seat pad you get a supremely comfortable, high quality dining chair.